Green Cyclists has a single purpose – make bicycling available for everyone! 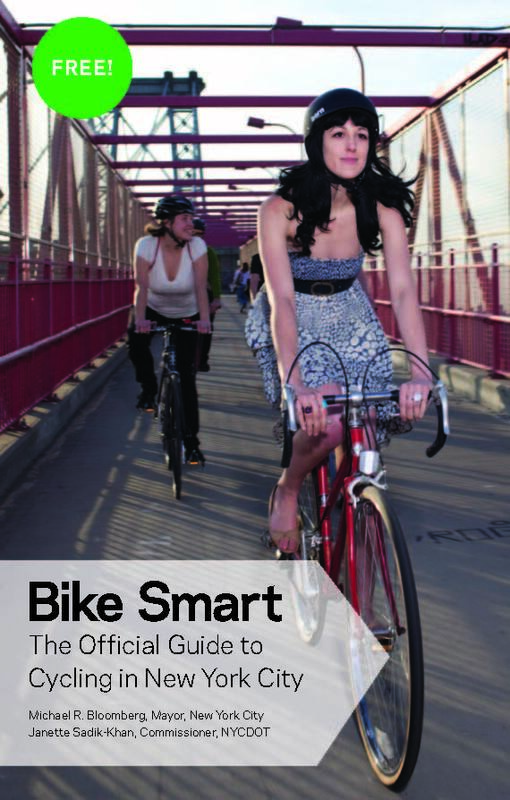 In major cities and urban environments, many people recognize the overwhelming benefits and convenience of biking, but are unable to actually take to the roads because they lack skills, knowledge or confidence. Regardless of your (in)experience level today, our hands-on courses will get you comfortable, confident, and safe on a bike. Our graduated structure progresses students from their first time in the saddle to deftly navigating through gridlocked traffic and street obstructions – without breaking a sweat. 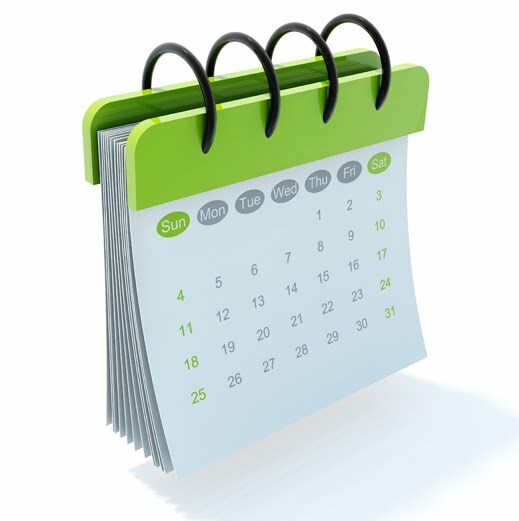 New rotations start at the beginning of each month and fill up quickly. Instructor/student ratios are deliberately kept low, so spots are very limited. Want to learn more? Head over to our Courses and Classes page for lots more info. Already sold? You can sign up for our 3-Hour Urban Biking Class or one of our Month-Long Courses.